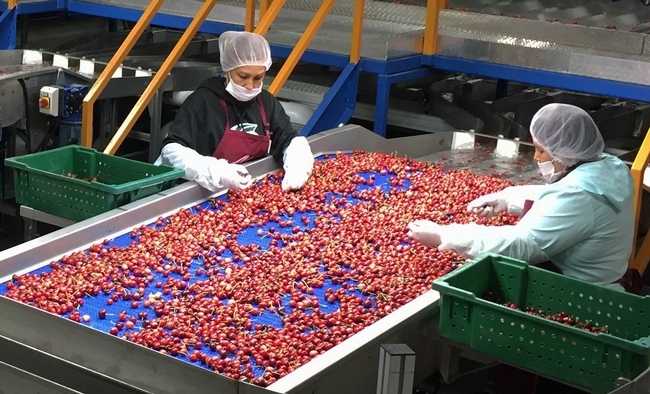 Sweet cherries are among the agricultural industries expected to experience economic losses due to new trade tariffs, according to a UC Agricultural Issues Center report. In 2016-17, $145 million of sweet cherries were exported to China and Hong Kong. The ongoing international trade turmoil between the U.S. and other countries has prompted import tariffs on many U.S. agricultural commodities in important export markets, which could hurt U.S. farmers. 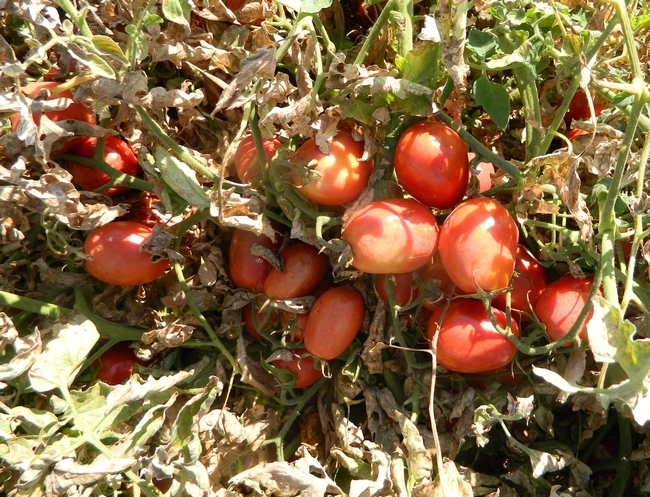 “One way to mitigate the impact of the tariff impacts would be to offer assistance to shift the products to completely new markets where these displaced commodities could be delivered without causing price declines,” said co-author Daniel A. Sumner, director of the UC ANR Agricultural Issues Center and UC Davis professor in the Department of Agricultural and Resource Economics. California's almond industry stands to lose about $1.58 billion due to trade tariffs. 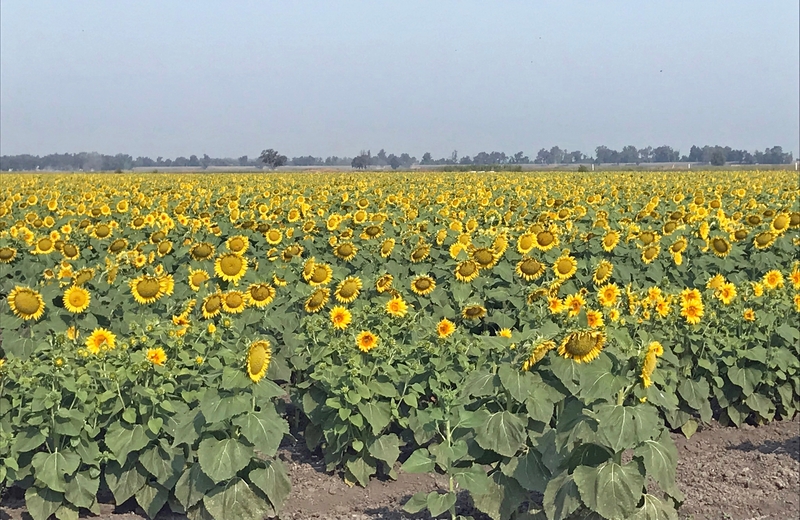 When nuts and fruits are diverted back into the remaining markets for their crops, Sumner and co-author Tristan M. Hanon, a UC Davis graduate student researcher, expect farmers to lose revenue from lower prices. The agricultural economists foresee major losses for many commodities caused by diverting the produce from high tariff countries to sell in the remaining markets. Almonds alone could lose about $1.58 billion and pistachios could lose about $384 million, according to Sumner and Hanon. The authors looked at the impact of tariffs on almonds, pecans, pistachios, walnuts, apples, oranges, raisins, sour cherries, sweet cherries and table grapes. 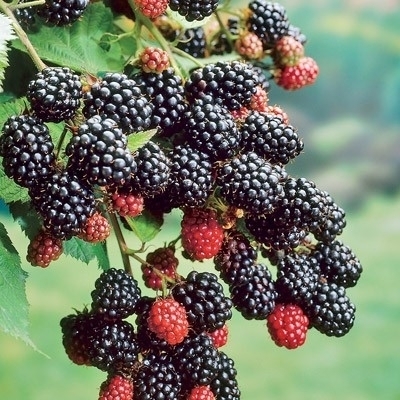 All 10 nuts and fruits are perennial crops, growing on trees or vines, so growers cannot easily change their production quantities or plant a different crop. 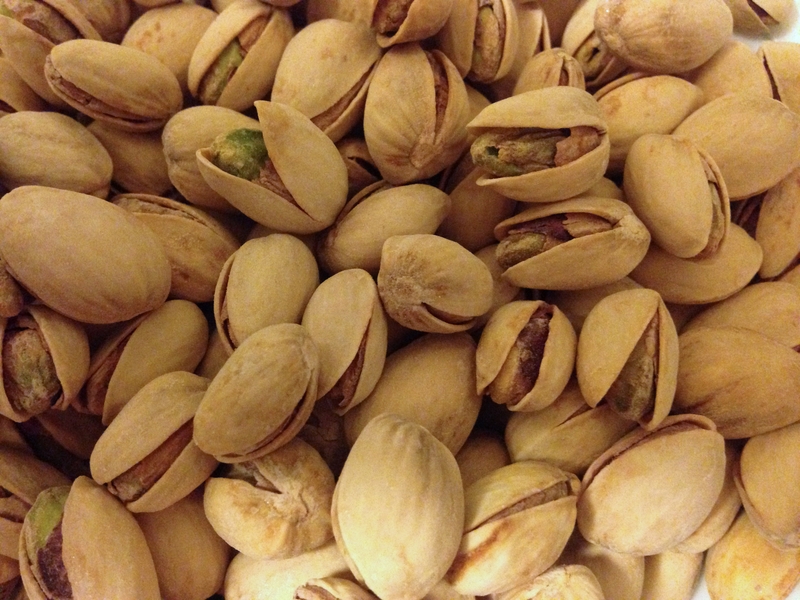 Pistachios could lose about $384 million as a result of new tariffs, according to the Agricultural Issues Center study. 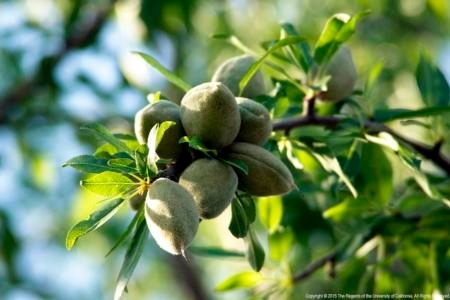 The U.S. exports 13 percent of its almonds, 14 percent of its pistachios and 22 percent of its pecans to countries imposing the new tariffs. China and Hong Kong are major export markets for U.S. fruits and nuts. 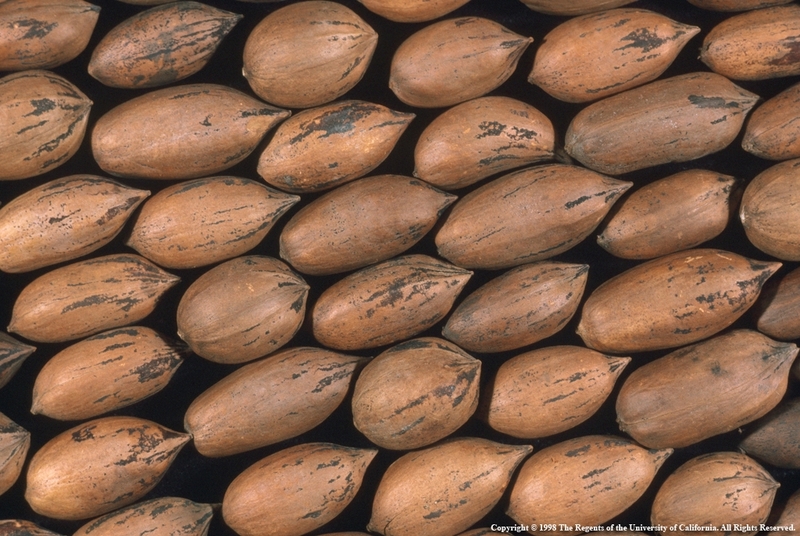 In 2016 and 2017, China and Hong Kong spent over $500 million to buy 40 percent of all U.S. almond exports, and nearly $600 million for most of the exported pistachios. Some of the exports to Hong Kong are transshipped to other markets, but most of it stays in the China market. The new tariffs apply to all ten crops that are exported to China. “We consider most of the exports to Hong Kong with China because we understand that most of the U.S. fruit and nut exports to Hong Kong are destined for China,” Sumner said. The U.S. exports 22 percent of its pecans to countries imposing the new tariffs. After the Trump administration imposed tariffs on an additional $16 billion worth of Chinese goods, China announced duties on $16 billion of American goods. Another round of new tariffs has now been scheduled. In India, Mexico and Turkey, new higher tariffs apply to selected fruit and nut products. India, which buys roughly half of all exported U.S. almonds, applies new tariffs to almonds, walnuts and apples. Turkey's new tariffs apply to almonds, pecans, pistachios and walnuts. Mexico's tariffs target apples, for which the country paid about $250 million last year. 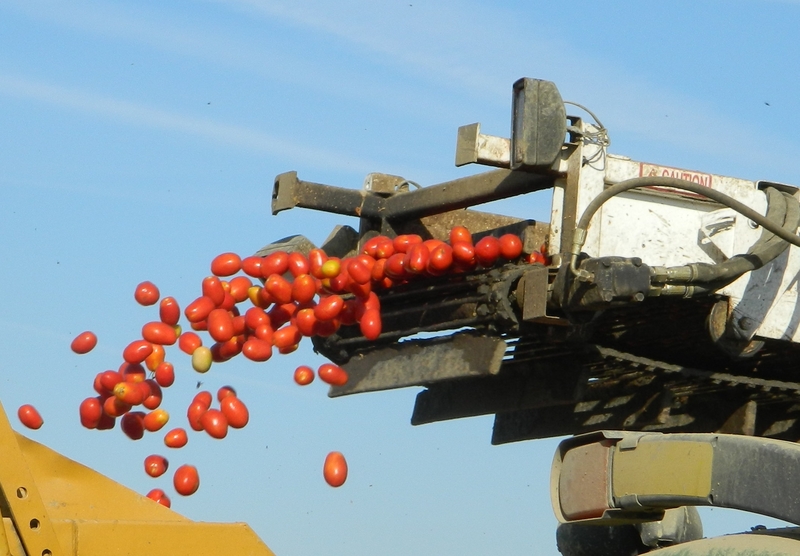 U.S. Secretary of Agriculture Sonny Perdue announced up to $12 billion in federal aid to farmers to soften the impact of tariffs. The full report “Economic Impacts of Increased Tariffs that have Reduced Import Access for U.S. Fruit and Tree Nuts Exports to Important Markets,” along with details on data, sources and methods, can be downloaded for free at the UC Agricultural Issues Center website at http://aic.ucdavis.edu. A new study on the costs and returns of a beef cattle operation has been released by the University of California Agriculture and Natural Resources' Agricultural Issues Center. The estimated costs can help ranchers and land management agencies on California's Central Coast make business decisions. “This cost study can be a valuable tool for someone who is thinking about going into the cattle business because it will help them think through the various categories of costs, and aid in developing a budget and business plan,” said Devii Rao, University of California Cooperative Extension livestock and natural resources advisor for San Benito, Monterey and Santa Cruz counties. Based on the typical costs of a 300-head cow-calf operation, the study estimates costs of an owner-operated beef cattle operation located on leased rangeland in the Central Coast region of California. The cost calculations in this study are based on economic principles that include all cash costs and uses the rental cost per animal unit month (AUM) as a cost of pasture. The analysis is based upon a hypothetical cow-calf operation, where the cattle producer leases all rangeland. The “typical” ranch in the Central Coast is an owner-operated cow-calf operation using multiple private and public leases. The practices described represent production practices and materials considered typical of a well-managed ranch in the region. Input and reviews for this study were provided by ranch operators, UC ANR Cooperative Extension farm advisors and other agricultural associates. A narrative describes the assumptions used to identify current costs for the cow-calf herd, material inputs, cash and non-cash overhead. A ranging analysis table shows profits over a range of average market prices. Other tables show the costs and revenue for production, monthly summary of costs and revenue, and the annual equipment, investment and business overhead costs. “Sample Costs for Beef Cattle – Central Coast Region – 2018” can be downloaded for free from the UC Davis Department of Agricultural and Resource Economics website at https://coststudies.ucdavis.edu. Sample cost of production studies for many other commodities are also available at the website. For information about beef cattle production in the Central Coast region, contact Rao at drorao@ucanr.edu.